We bought this canopy at the same time as the tent in January and used for the first time last weekend. I must say, I thought the canopy was fantastic and would highly recommend it to anyone who has, or is going to get a Corado 6. 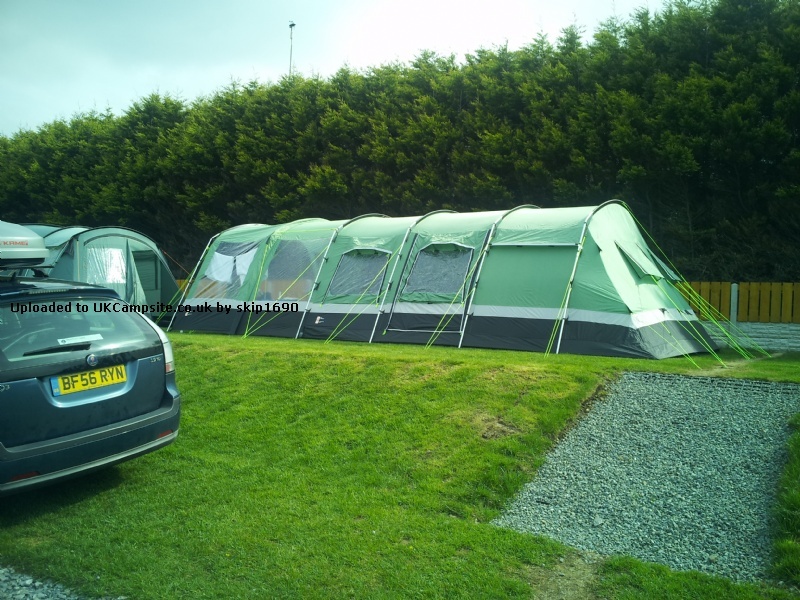 It was very easy to erect and fitted really securely to the tent and when guyed out stood up to some really strong winds. The canopy provided excellent outdoor sheltered space where we kept the table and chairs and our kitchen set up. Bought this last year and only used it this last weekend. This was the first rain we've had whilst camping recently and the extra canopy was fantastic space. Easy to put up and quite sturdy. We did have very high winds the second night which led to some other canopies and even tents collapsing. This did not happen with ours. However, the poles were deforming a fair bit, so we took it down - That will teach us to pitch facing the coast! Add your review of the Corado 6 Canopy! A spacious and roomy canopy that can help you to extend your Corado 6 tent with ease, foe extra space for storage, playing, or just relaxing. 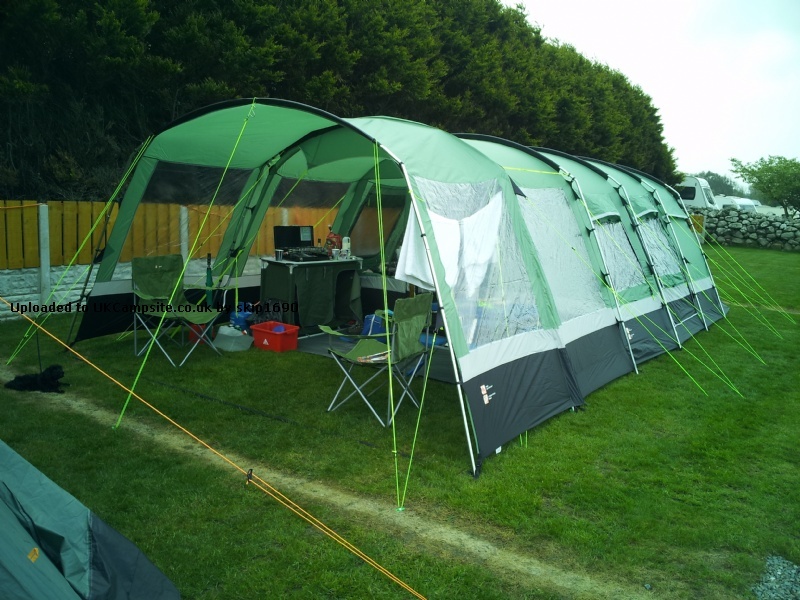 Easy to fit and able to be seen, even in low light conditions, the Corado 6 Canopy can be pitched with ease, even in the dark, whilst the high hydrostatic head and flysheet make setting up all that much easier. 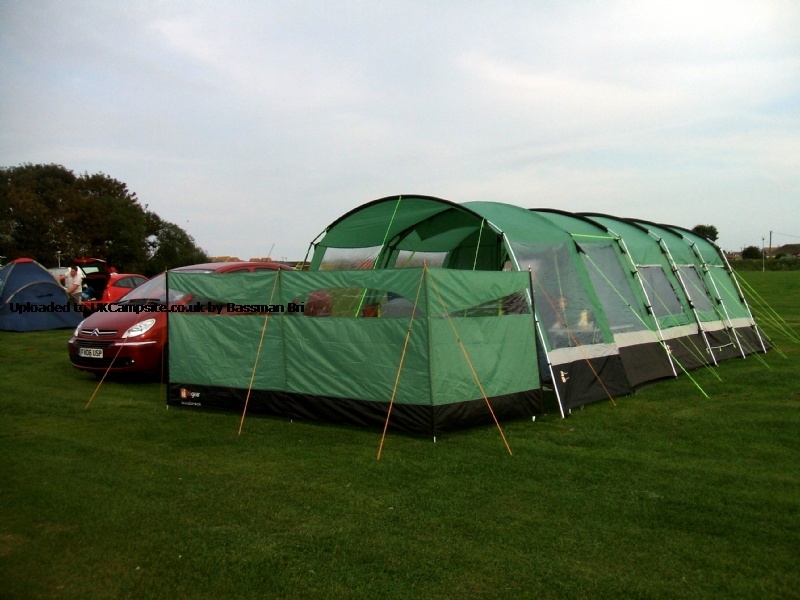 The Corado 6 Canopy is a must for anyone needing a little more space this summer.